Research - even in the wine sector - is increasingly international. With this in mind and with the intention of facilitating Italian producers access to international research, SIVE established in 2012, coinciding with the Versini Award, an International Award open to scholars from other countries. 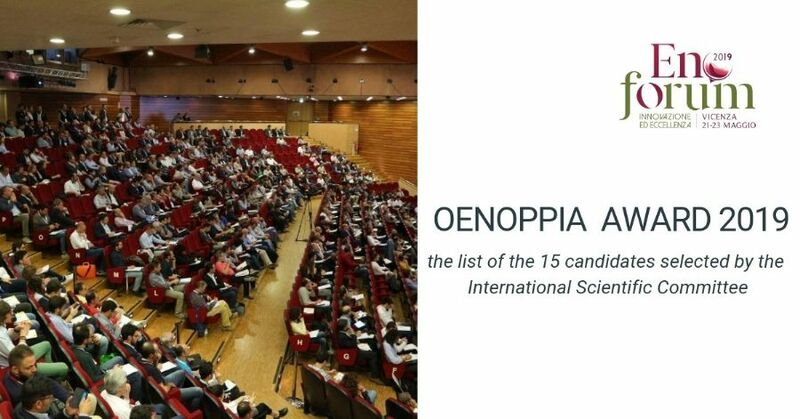 The OENOPPIA association is sponsor of the initiative since the second edition of 2015. In this first selection phase, the 49 works presented were evaluated by an international Scientific Committee composed of about 50 researchers. 15 works were selected based on their scientific value, they will be presented at Enoforum where the participating technicians will vote them based on their usefulness for the development of wine production. The Sive Oenoppia Award 2019 will be assigned to the winning work. Facing climate change: effects of inactivated yeast extracts on the ripening of Sangiovese cv. Use of UHPH in winemaking. Microbial control and effects in sensory quality. 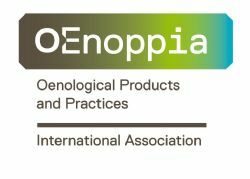 Oenoppia is a non-profit association grouping together the principal parties involved in the production and development of oenological products. 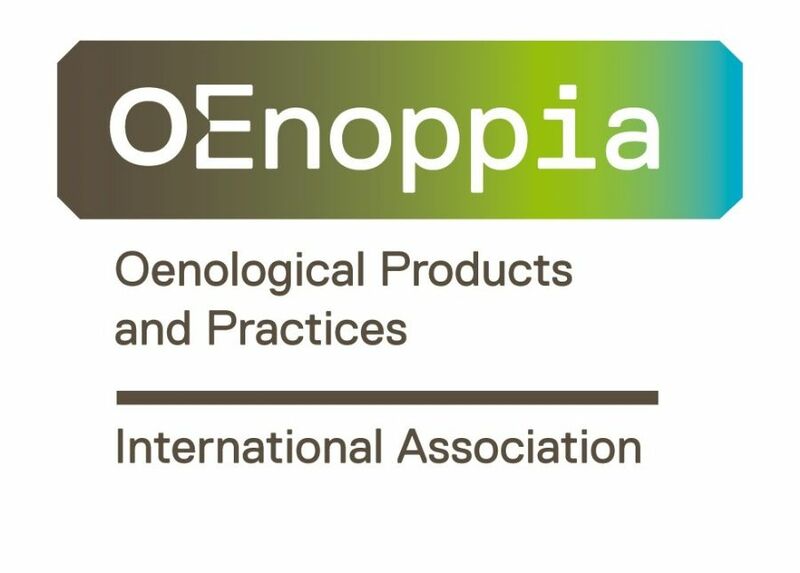 The members of Oenoppia represent approximately 85% of oenological products used by wine makers throughout the world. They have a strong wine culture and an international approach to the vitivinicultural world, which is expressed via the creation of this association. 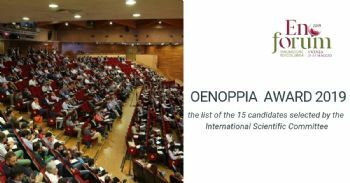 The groups comprising Oenoppia have for decades founded their development on research and innovation. Their expertise in oenological applications is the result of internal development or long term partnerships with major universities and institutes throughout the world. They have initiated a large number of publications and patents guided by the research of the best possible expression of the potential quality of the grapes. Members of Oenoppia: AB Foods, AEB, Agrovin, Bioseutica, Biossent, Chr. Hansen, Dal Cin, Eaton, Enologica Vason, Esseco, Fermentis Lesaffre, Laffort, Lallemand, Lanxess Velcorin, Novozymes, Oenobrands, Silvateam, Soufflet, Cofalec, SPBO.